Yeah... 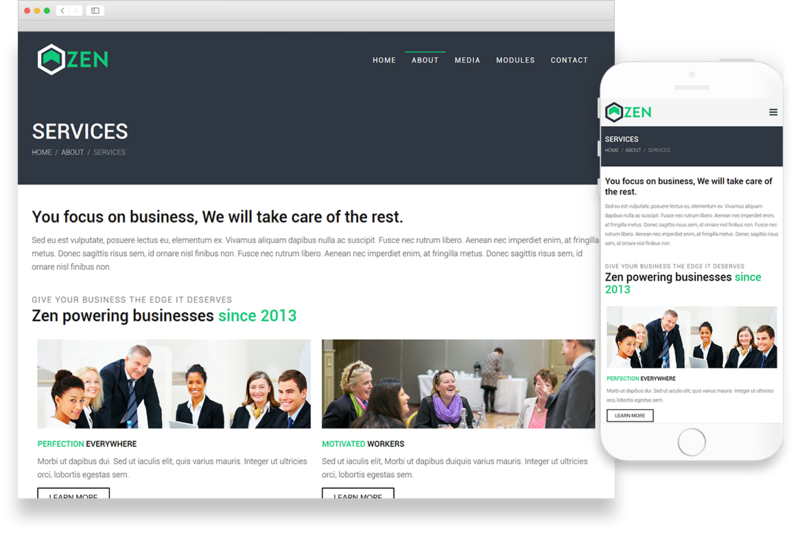 There's really nothing Zen about it. It's ALL business. This theme means business. It’s bold and aggressive, the opposite of Zen. It’s like a digital slap in the face for your competition and establishes your presence. 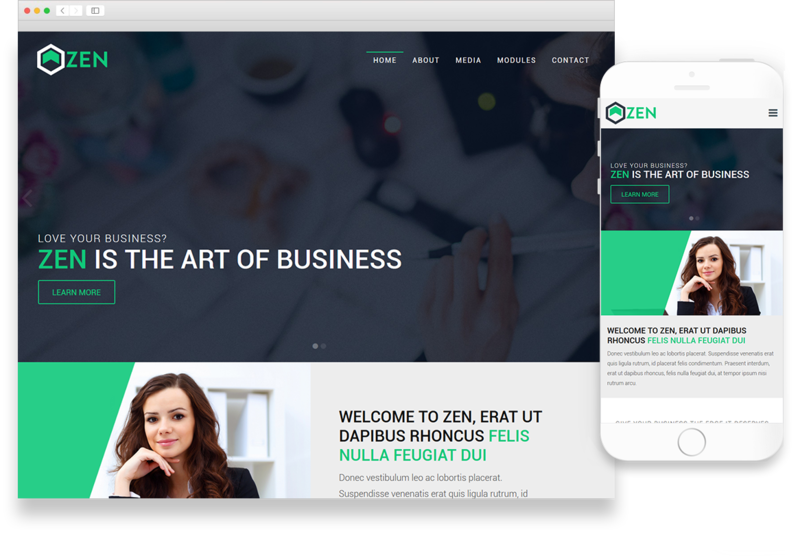 If you have a more formal, corporate culture and want to convey that to your audience, the Zen theme is perfect for you.